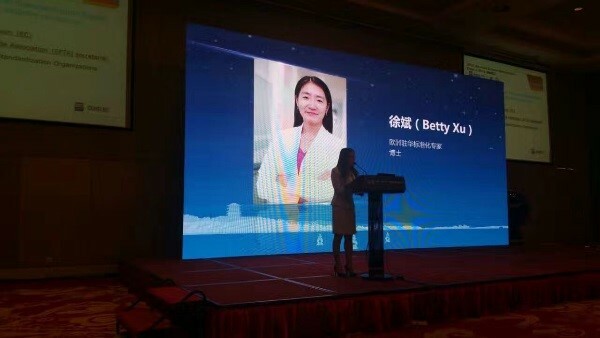 Issues like IT industry development trend, demand for standardization, and standardization priorities are addressed at the Forum, which attracted 400 participants from both public and private sectors. MIIT and SAC officials attended the event and delivered keynote speech. SESEC expert was invited to present EU regulatory and standardization system with a focus on IT standardization landscape. A set of white papers on 2016 New Generation of Information Technology Standardization as well as an Evaluation Report on Smart Cities Verification were also launched at the Forum.